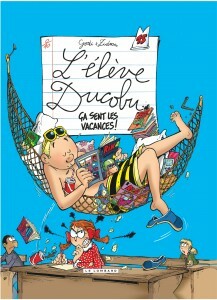 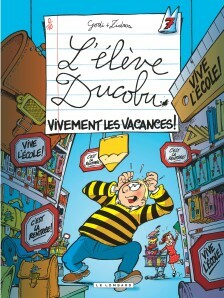 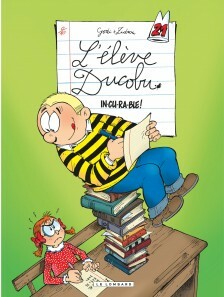 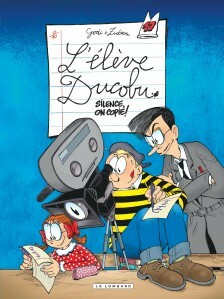 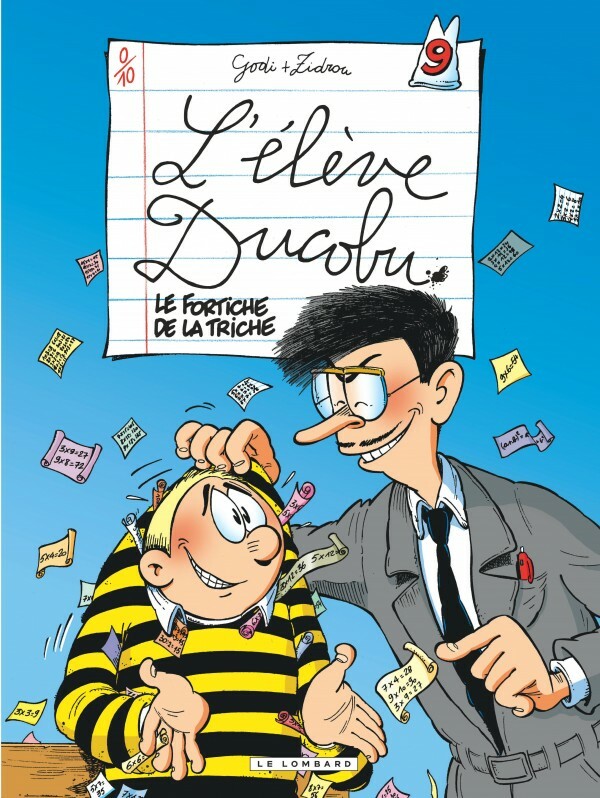 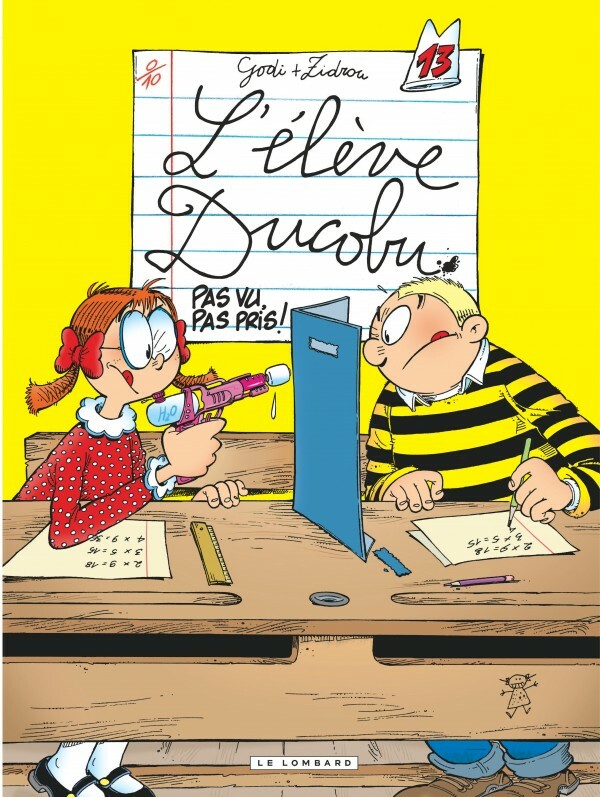 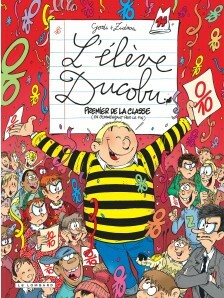 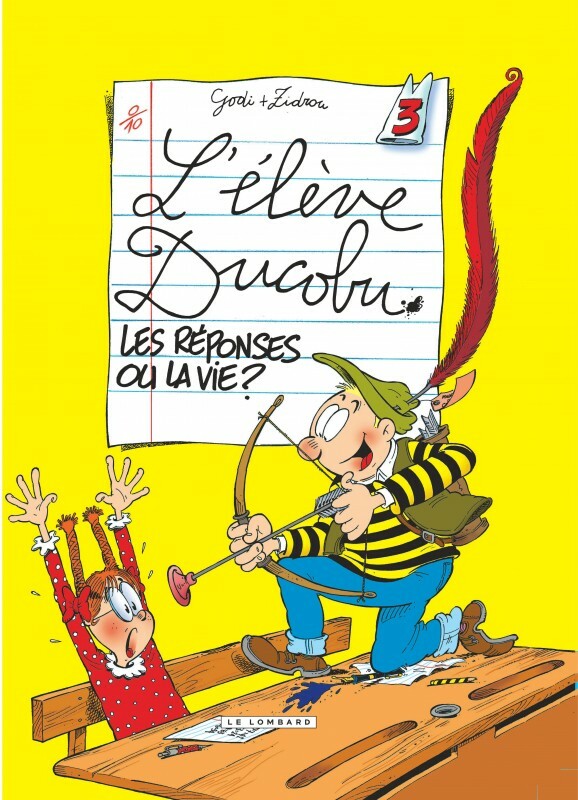 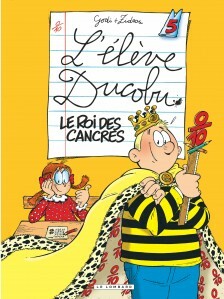 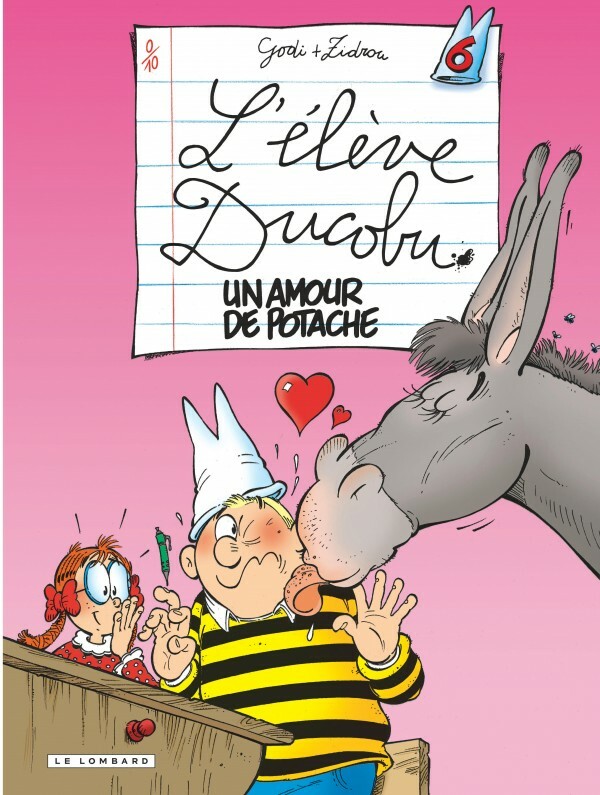 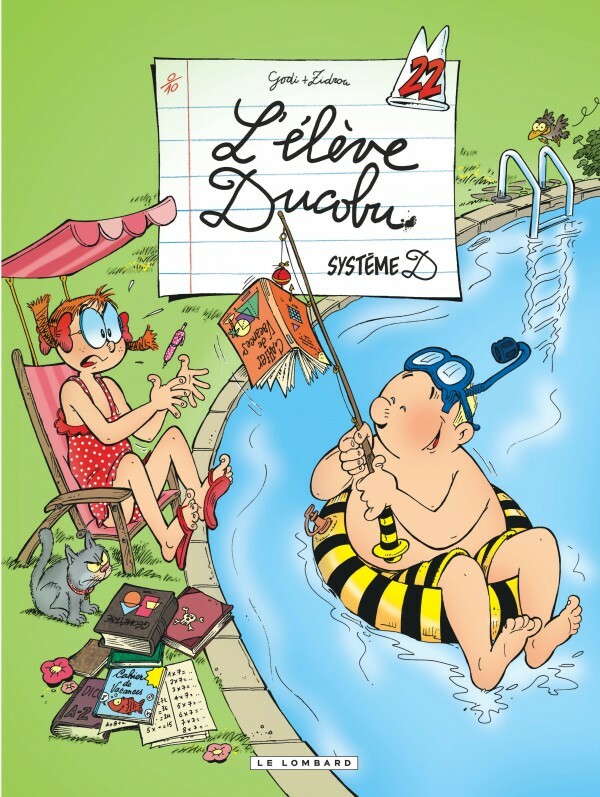 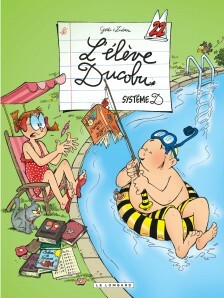 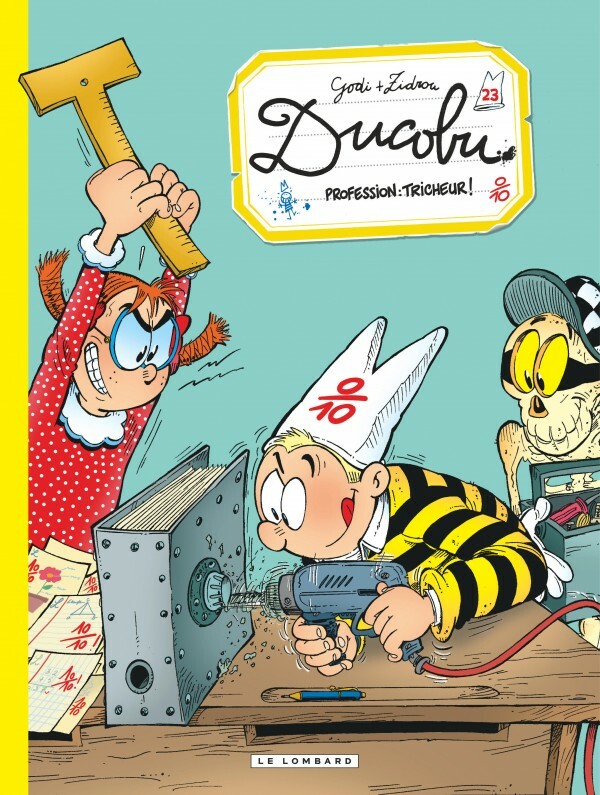 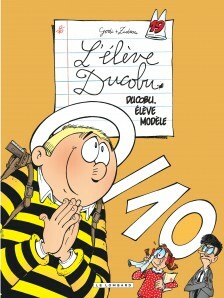 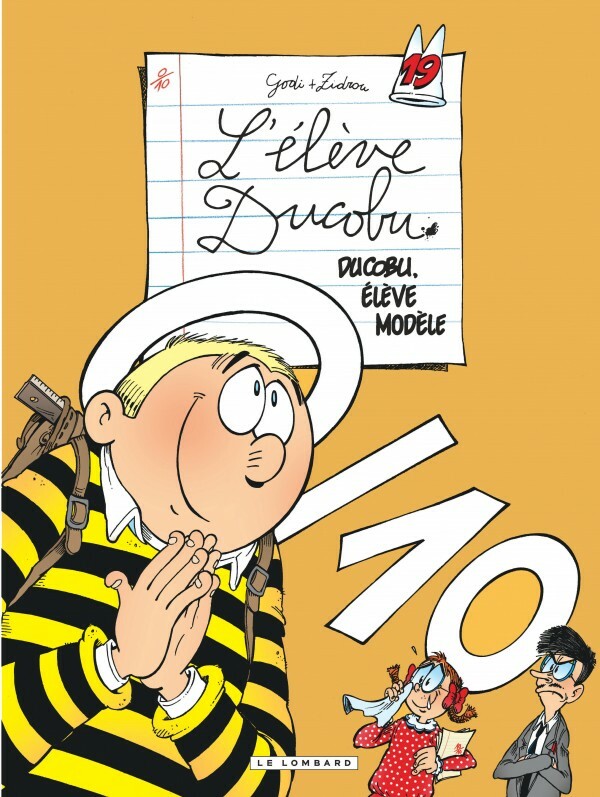 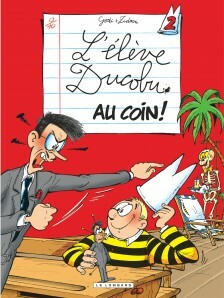 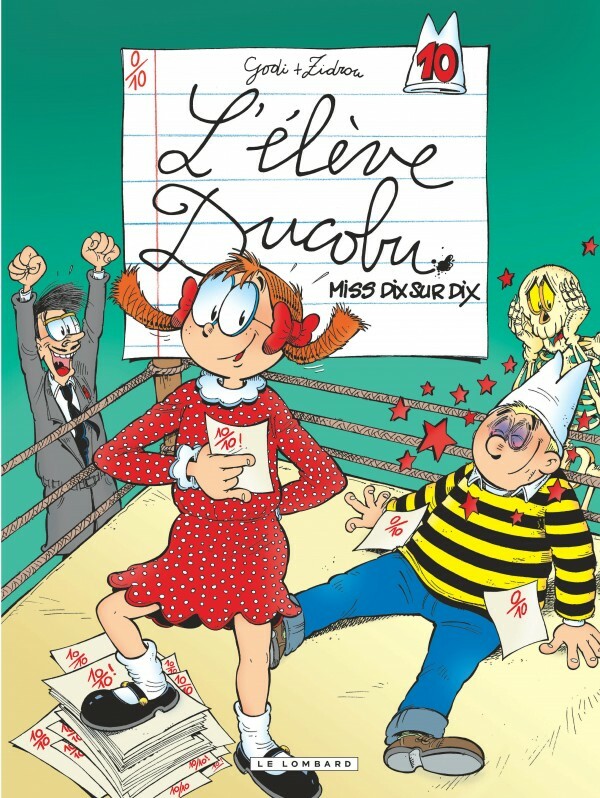 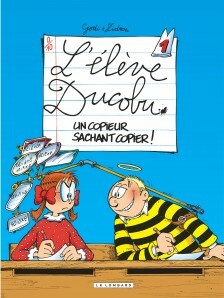 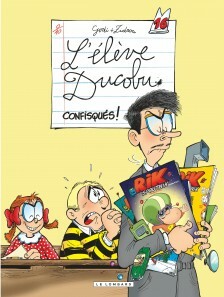 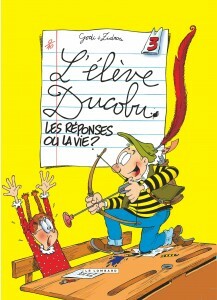 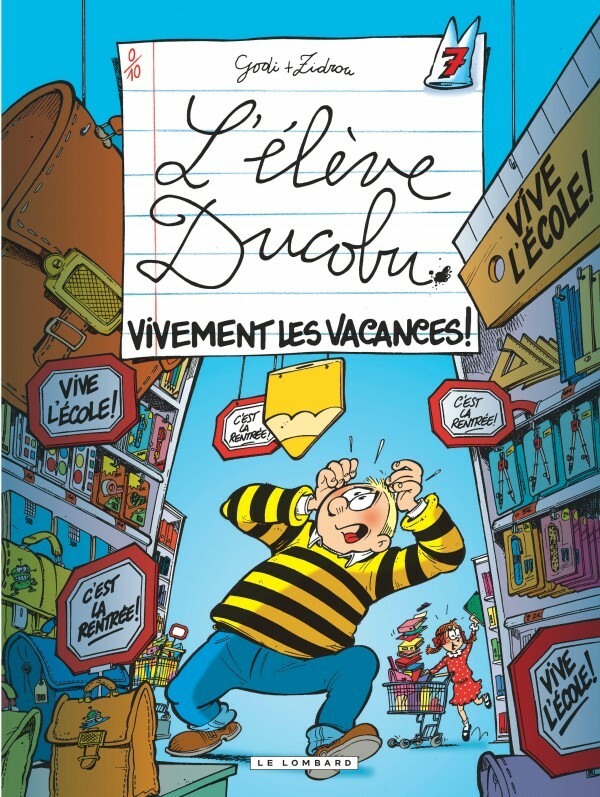 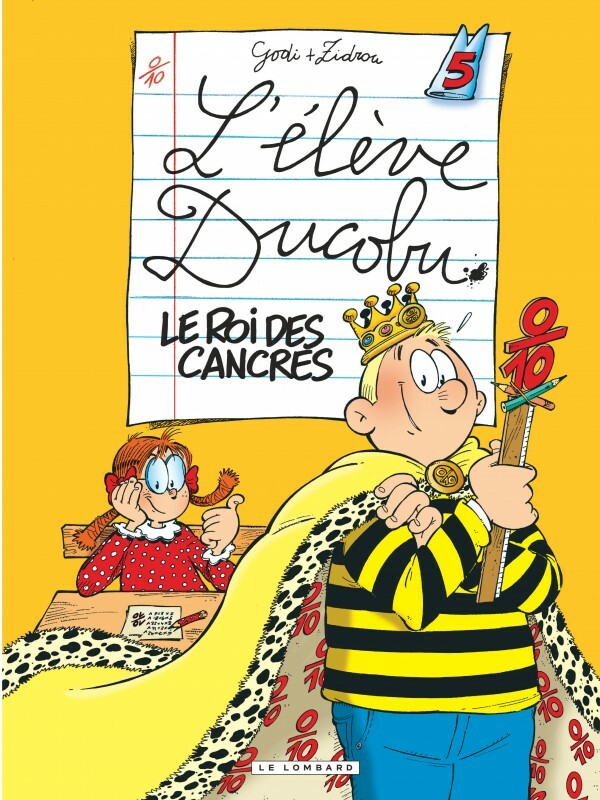 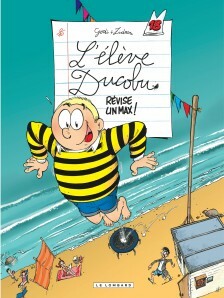 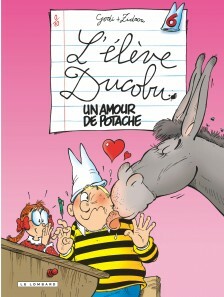 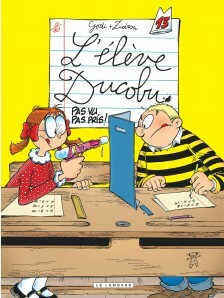 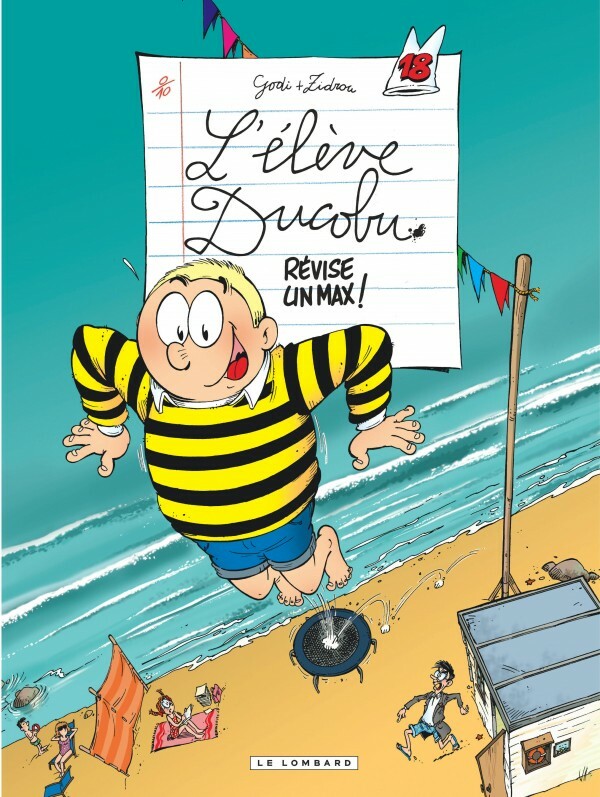 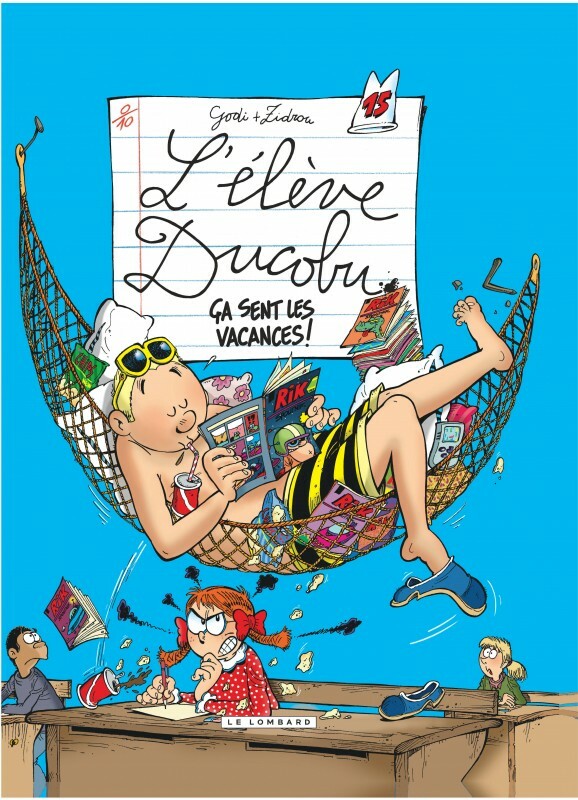 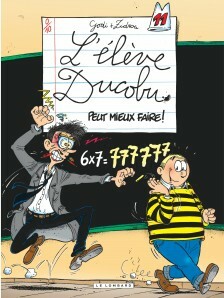 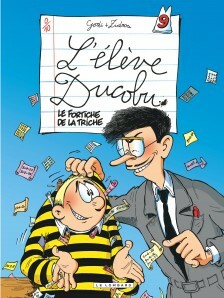 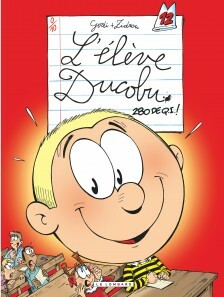 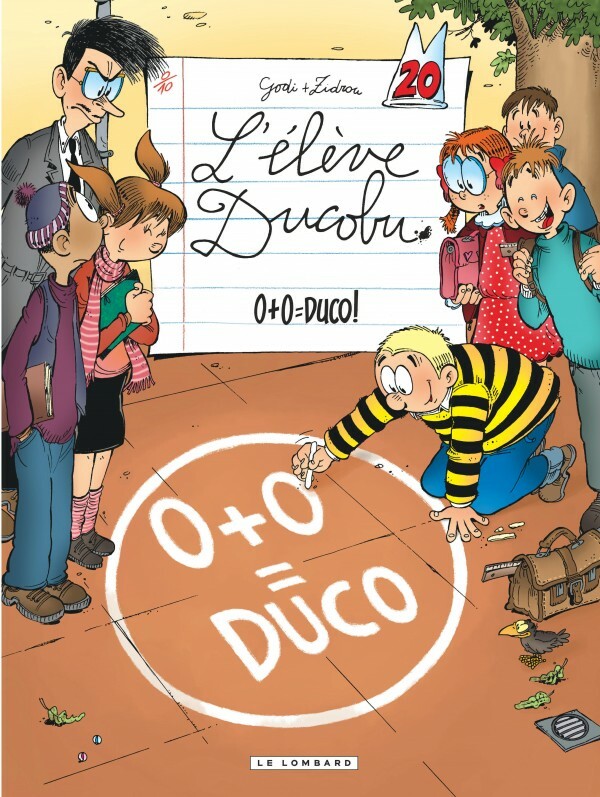 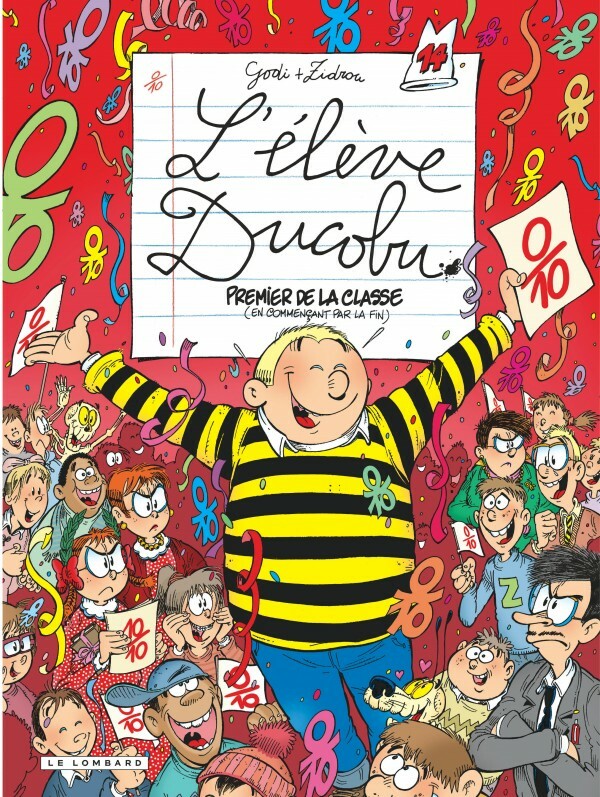 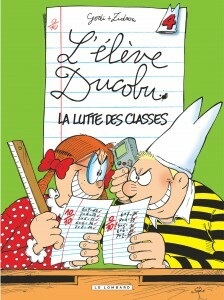 Ducobu is a lovable clown, a bit of a rascal, and notoriously lazy. 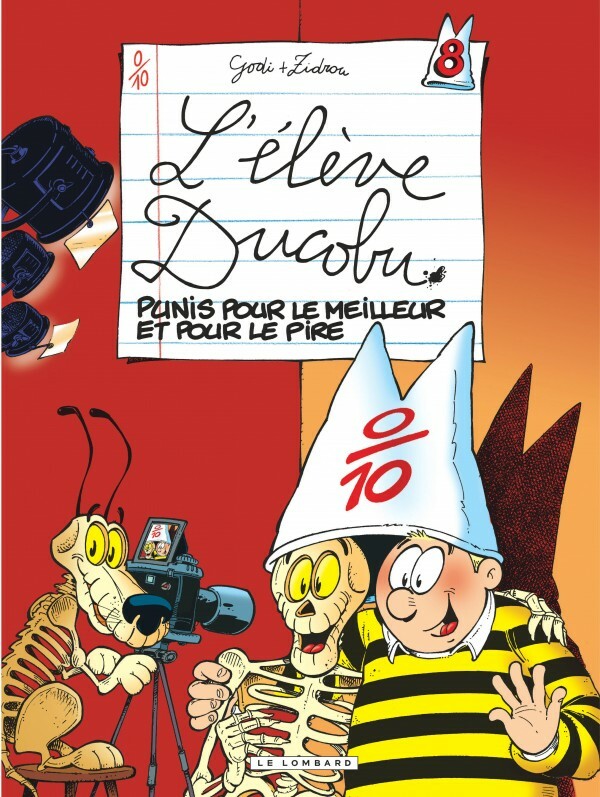 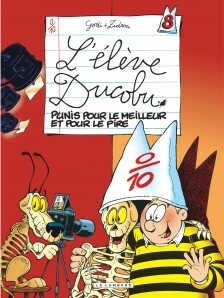 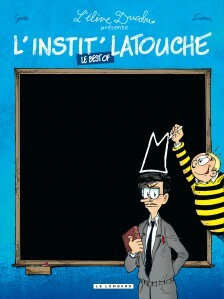 A “quality” that is not without its downsides… You have to be smart to avoid the humiliating dunce’s hat! 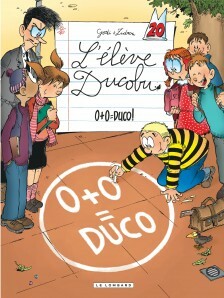 And, of course, his neighbor Leonie knows everything about everything. 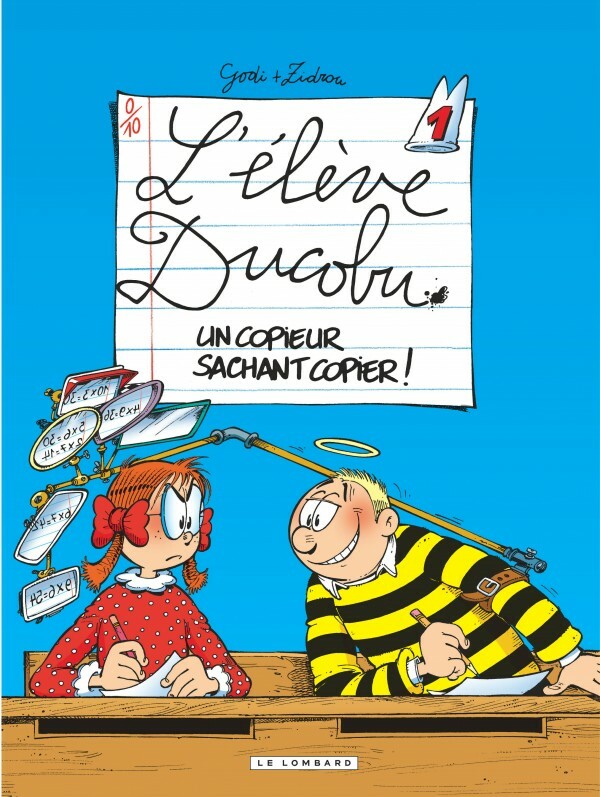 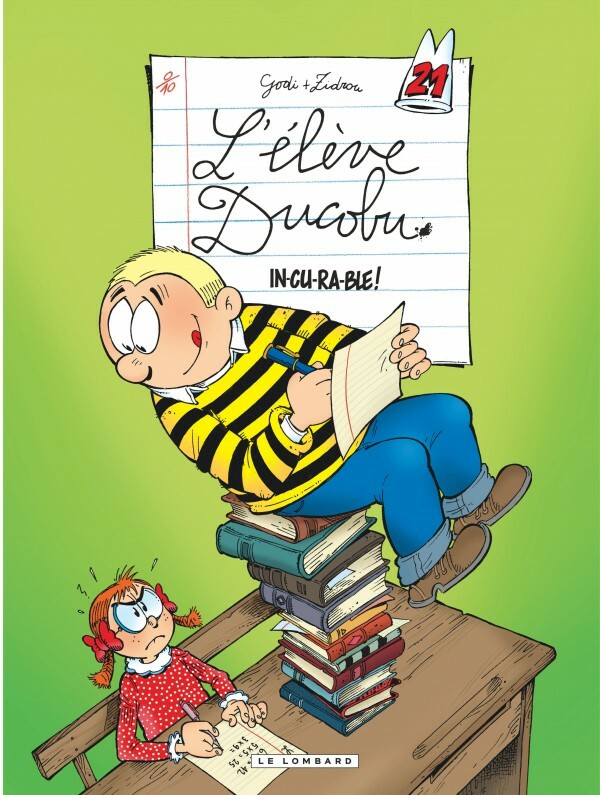 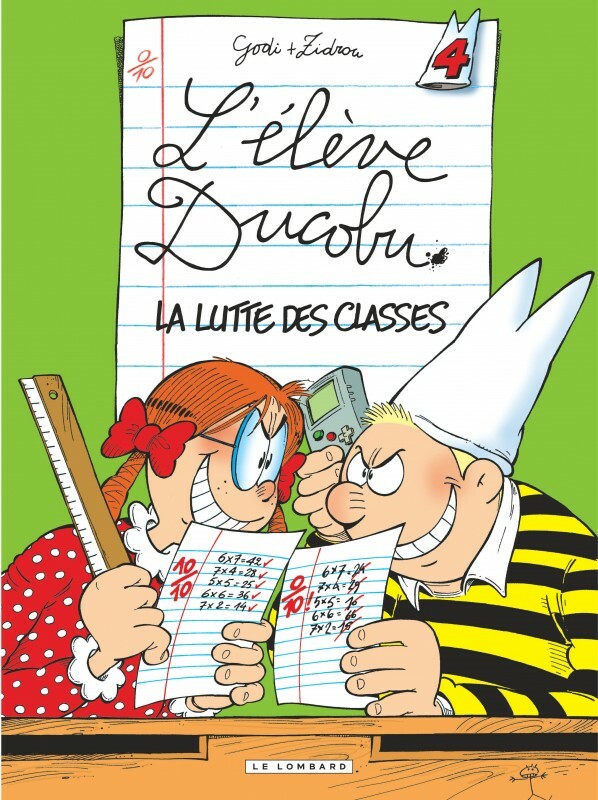 But this little madam detests copy-cats… so making eyes at Leonie won’t get him the answers, leaving Ducobu with no choice but to invent ever-more ambitious cheating strategies. 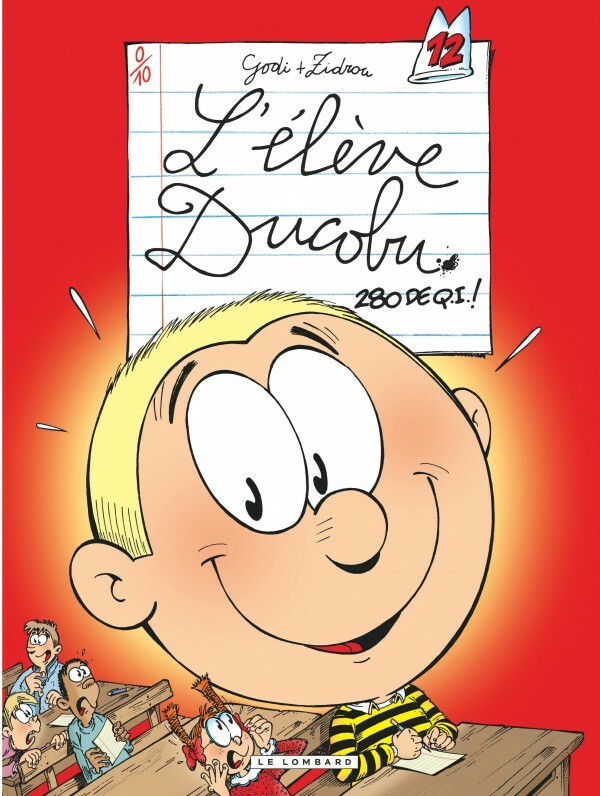 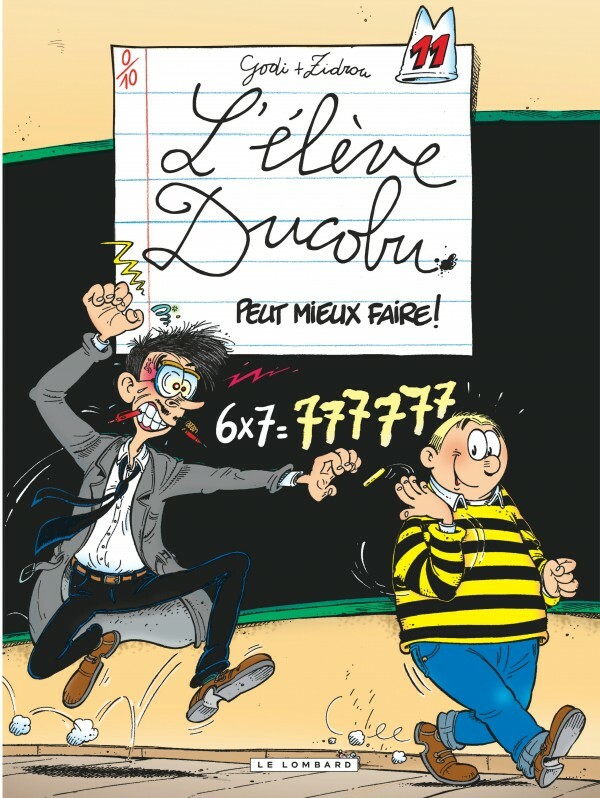 Brilliantly intelligent and full of imagination, Ducobu could of course study just a little bit… but that would be too easy! 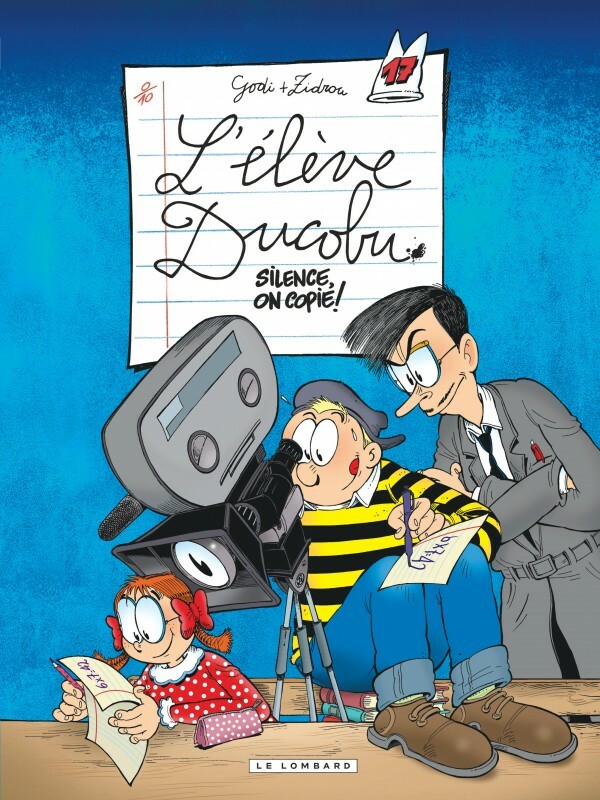 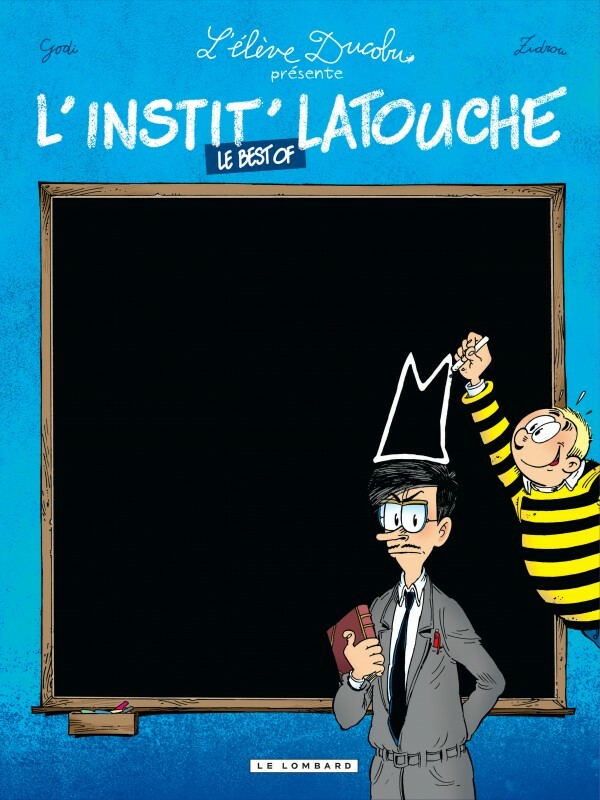 With a collection of irresistible gags, Godi and Zidrou have created a touching series, and a true ode to freedom and imagination.